We’re also on Instagram. Come join us there too. 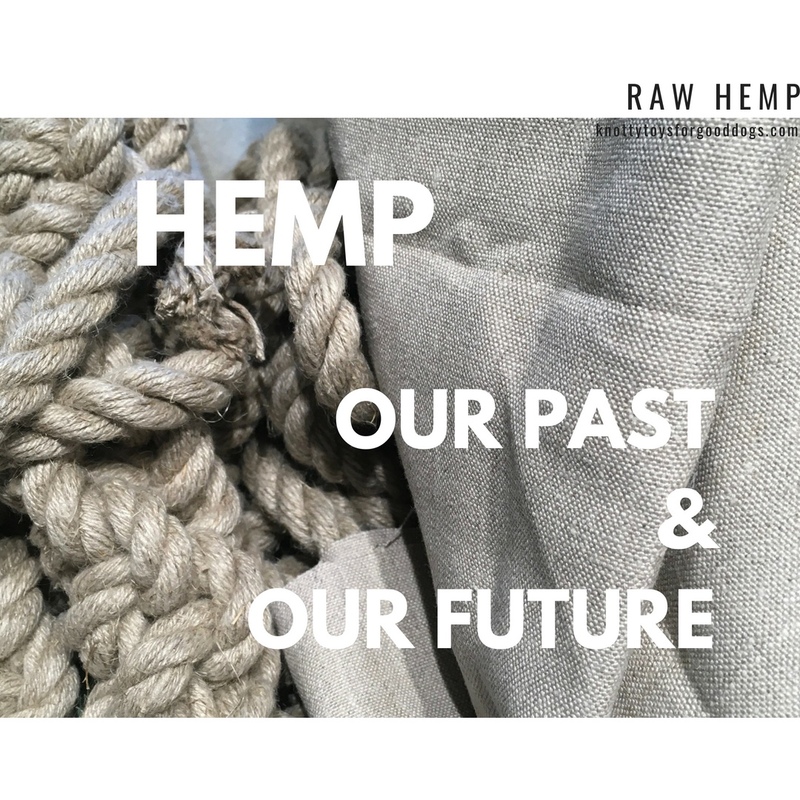 We’re huge fans of hemp, so much so that we are now selling it to ‘pawrents’ and their pets in the form of CBD oil. We are looking forward to your new store! ← Love Cats? This May Be Your Dream Job!